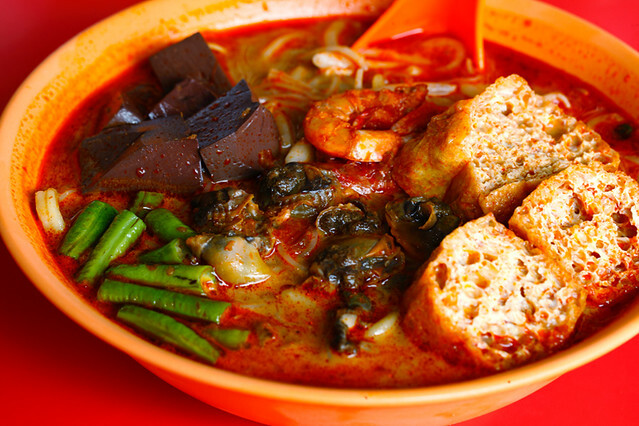 I am a huge Penang Curry Mee lover and I could almost eat it daily. 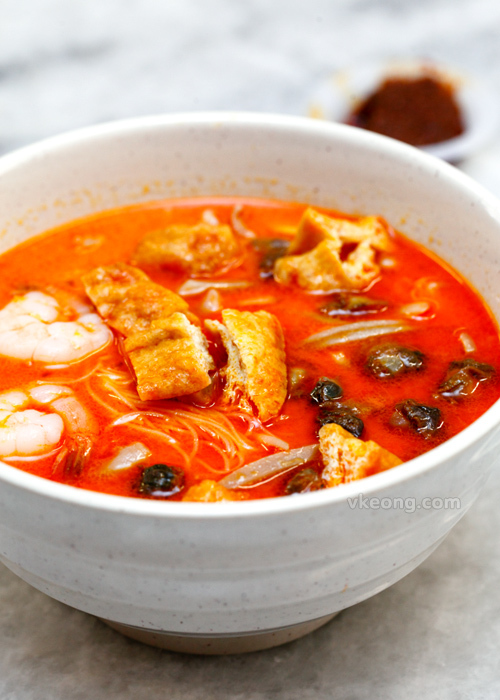 Ever since I have settled down in KL I have been on the hunt for good tasting Penang Curry Mee to help cure my homesickness. 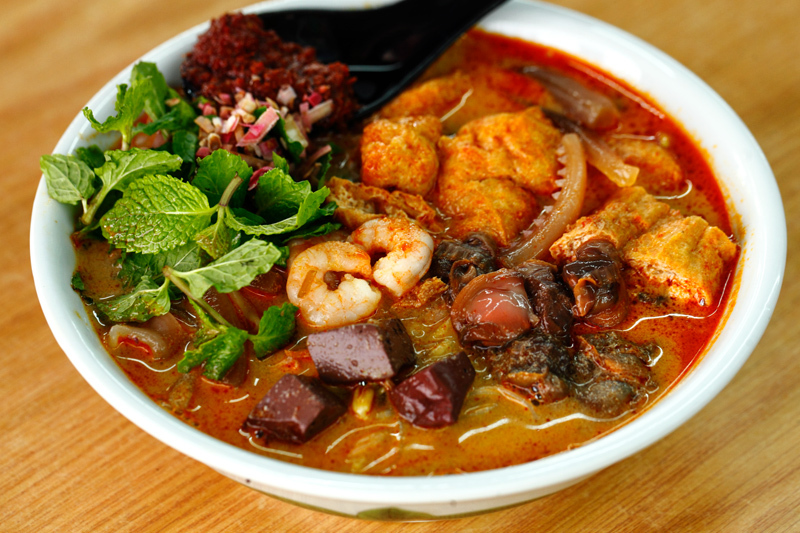 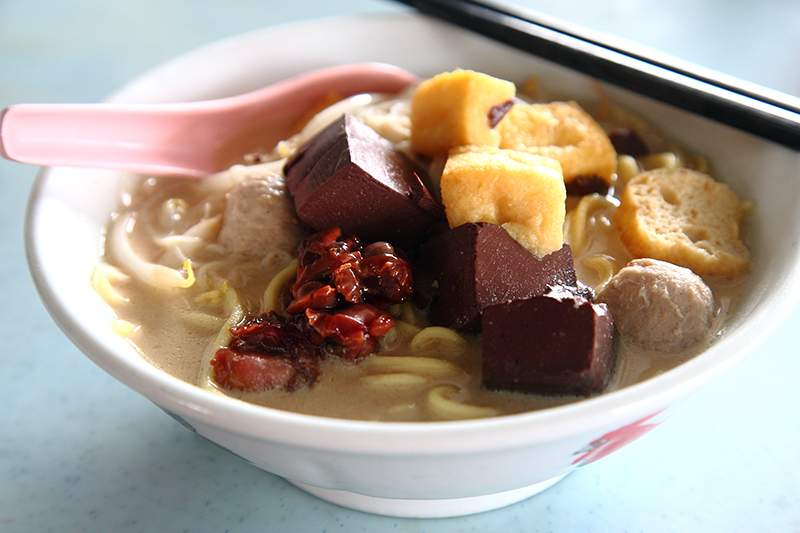 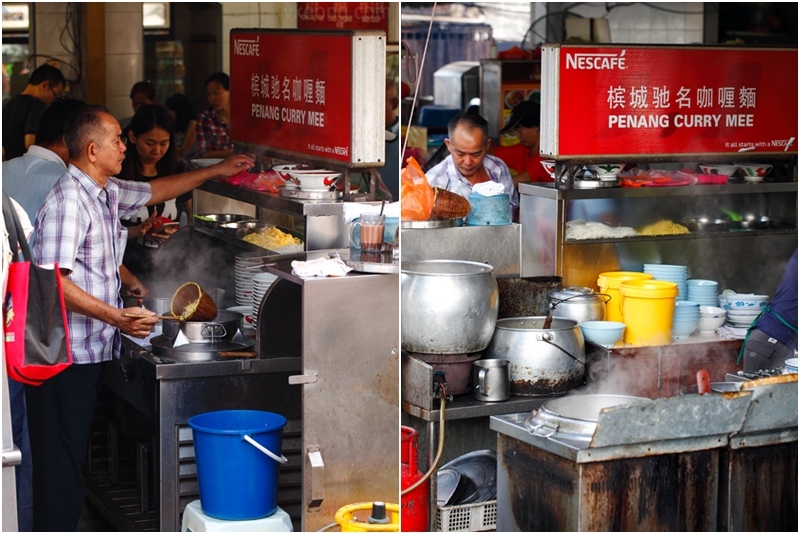 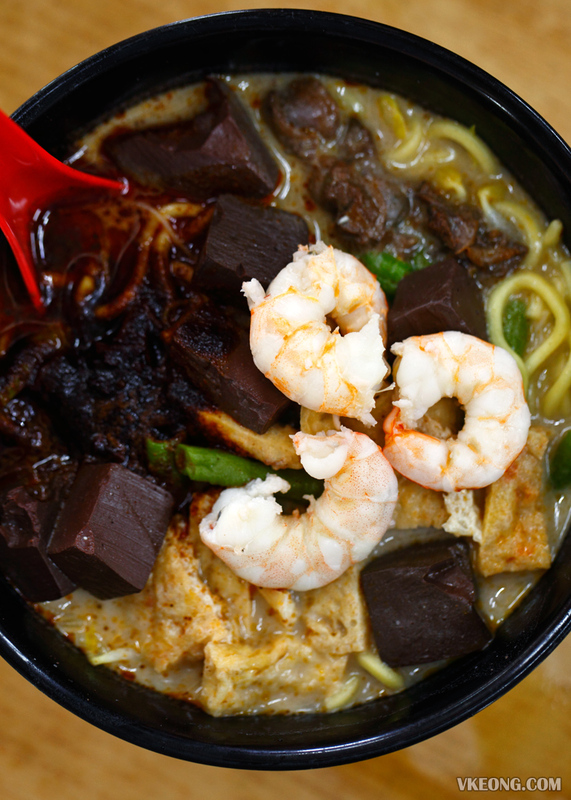 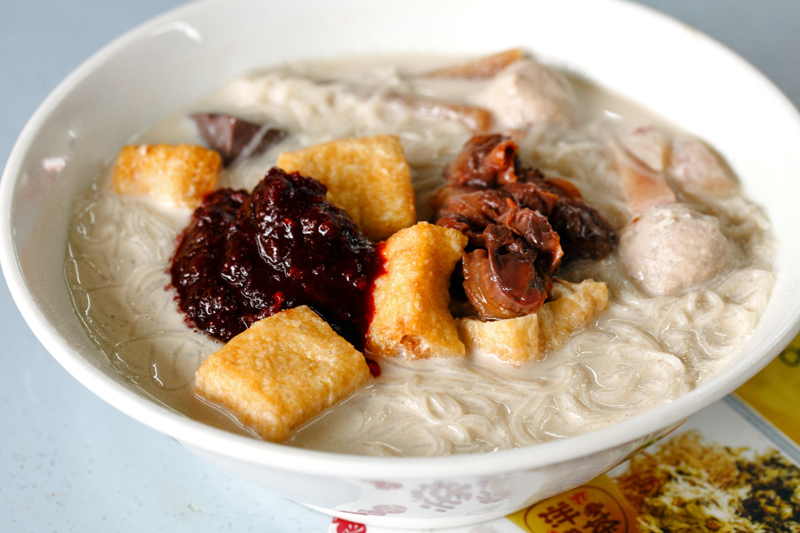 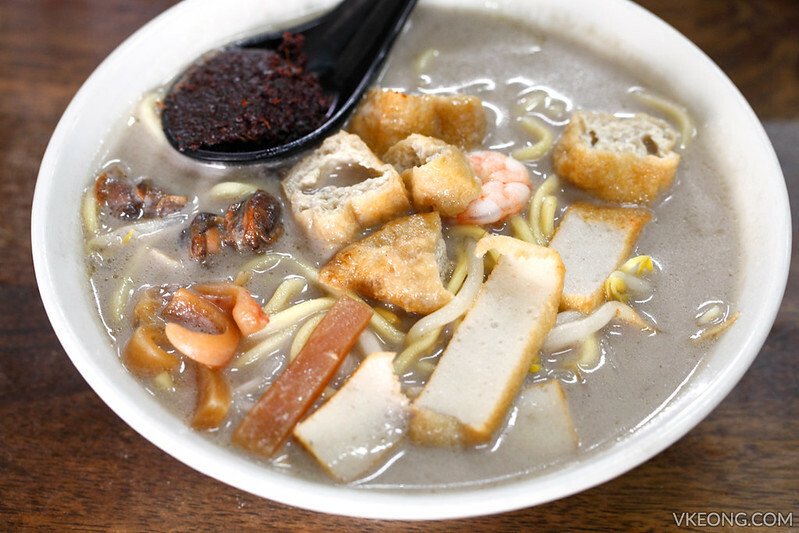 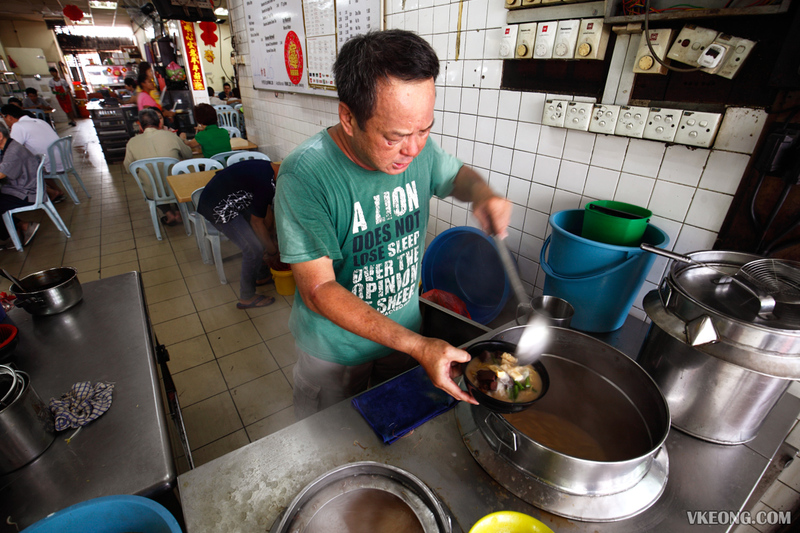 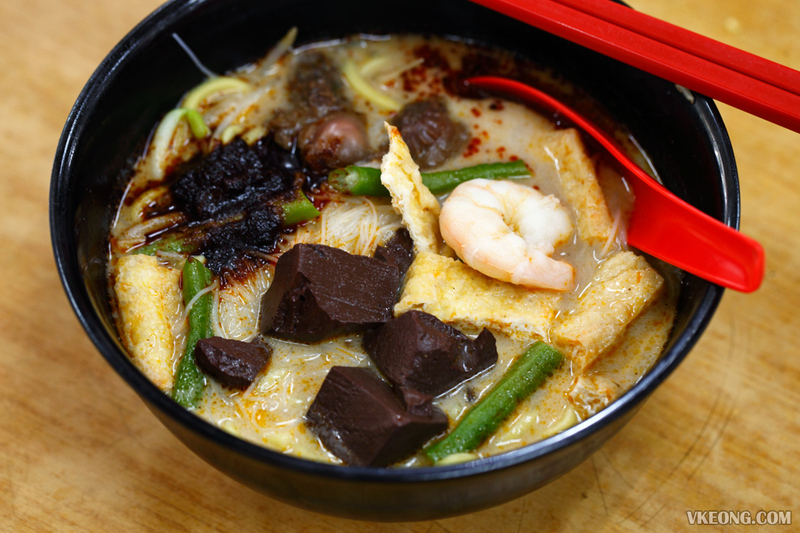 Pork blood cubes is a must and that is the main distinguishing characteristic of Penang Curry Mee to the other curry noodles you can find in Malaysia. 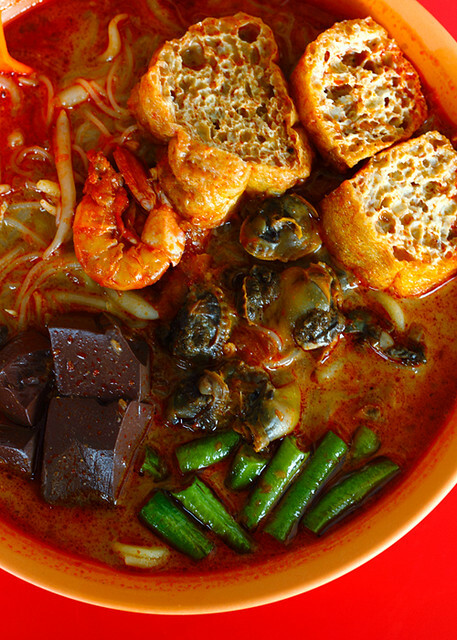 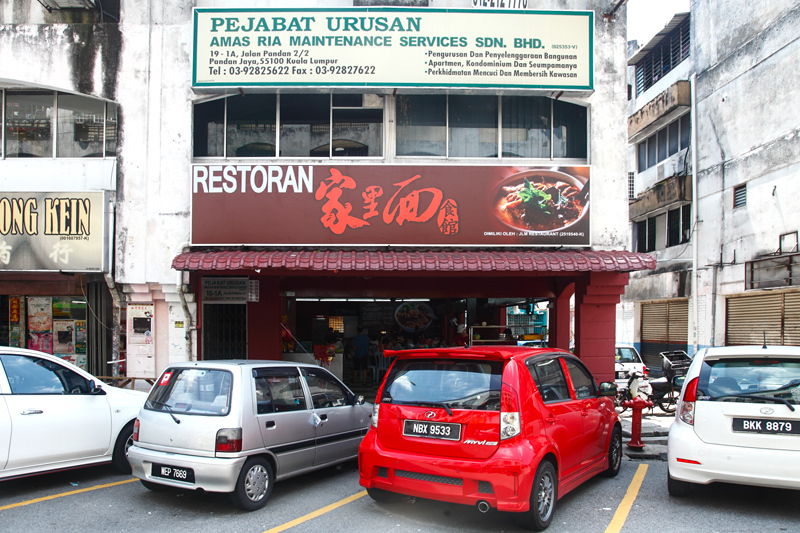 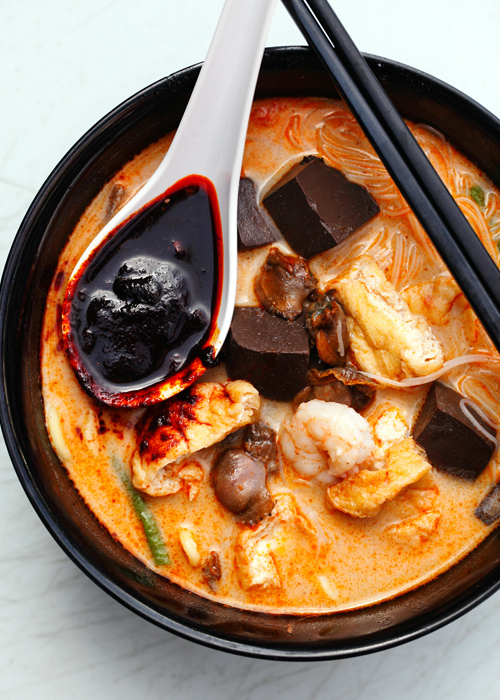 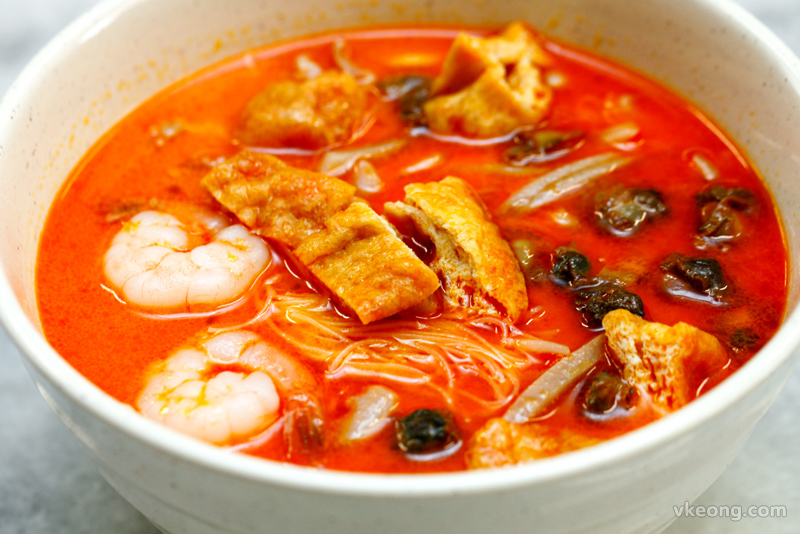 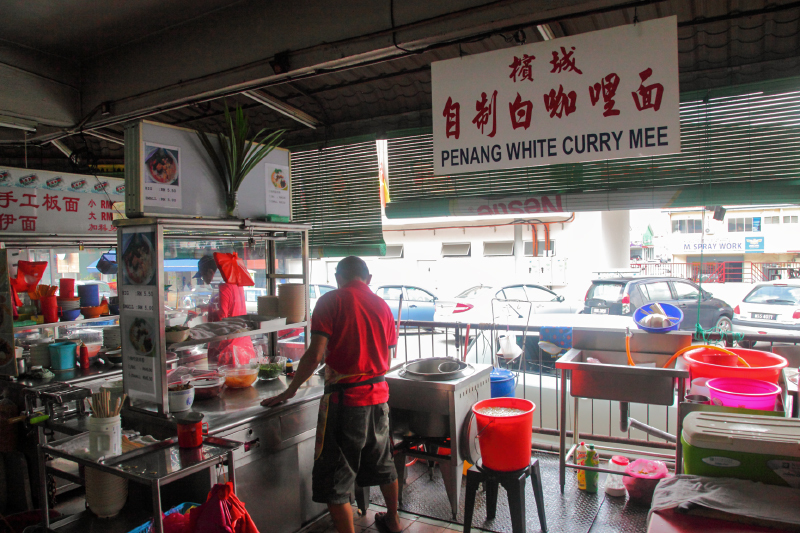 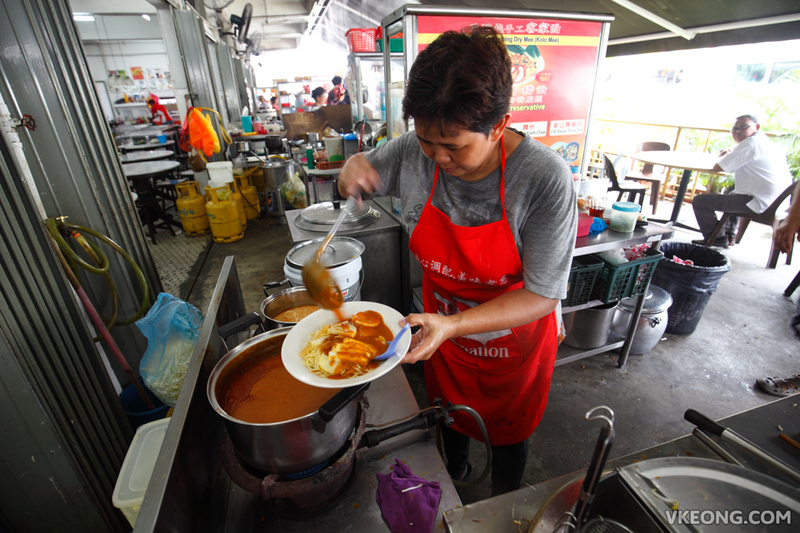 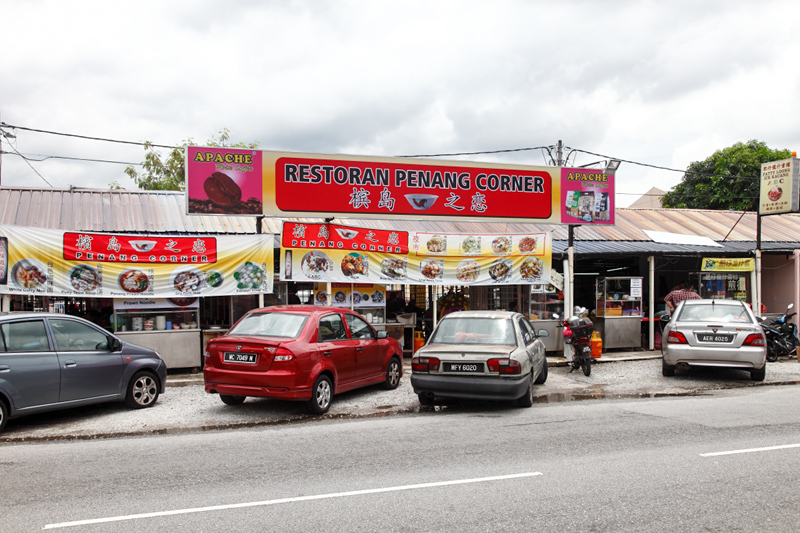 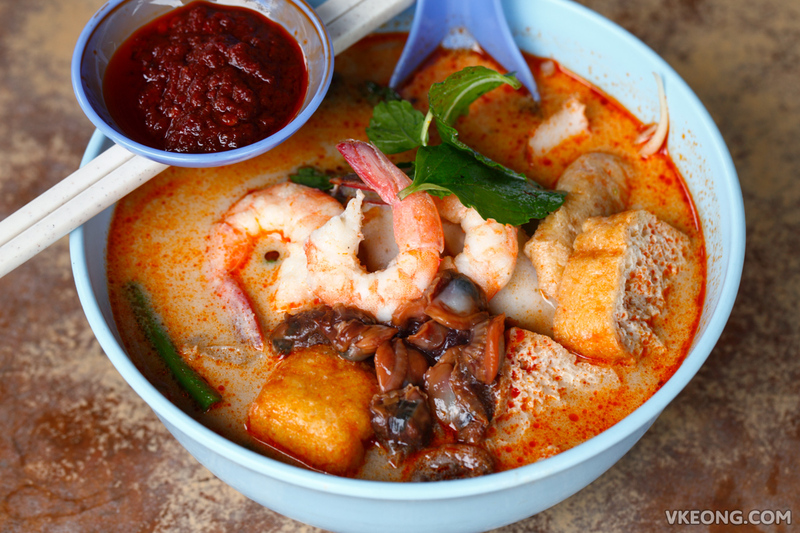 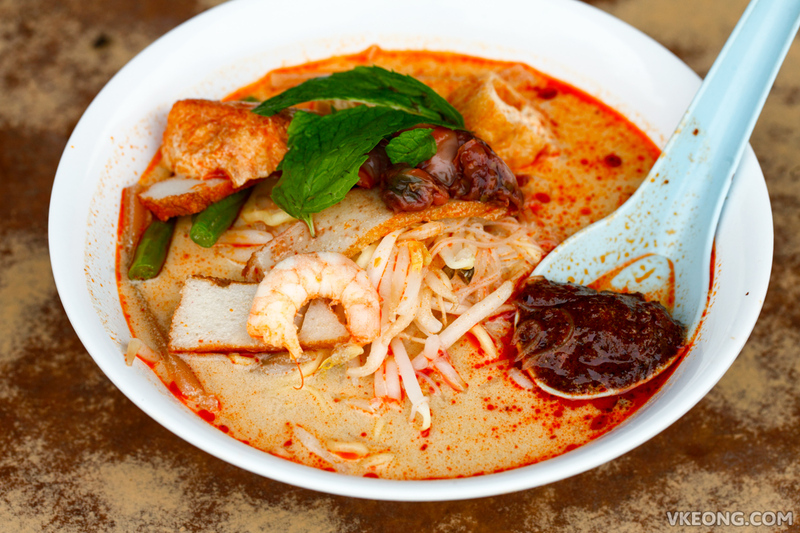 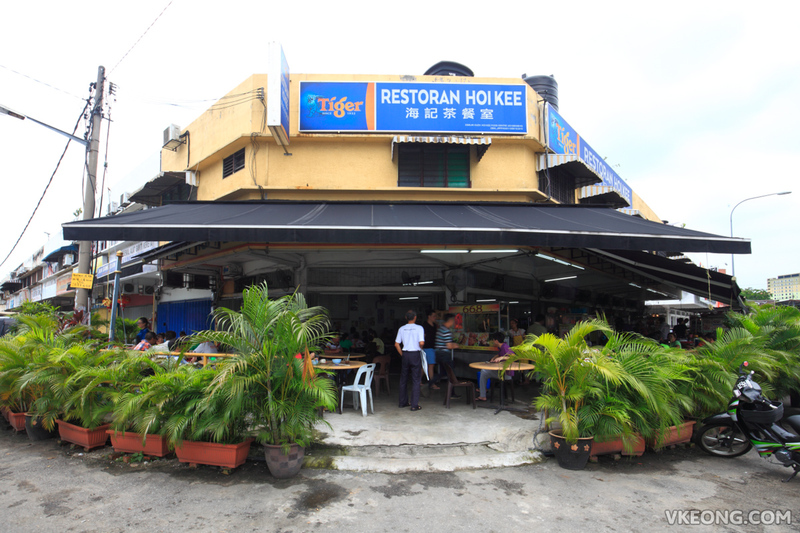 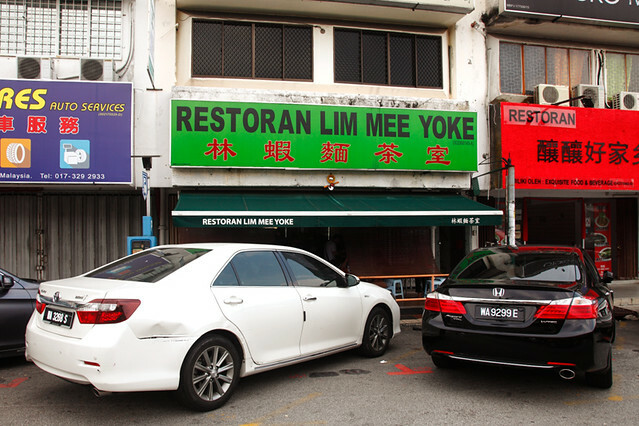 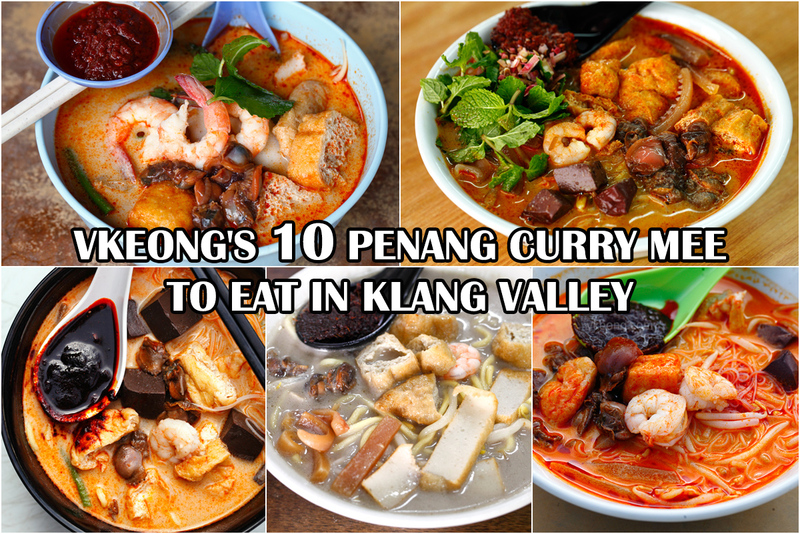 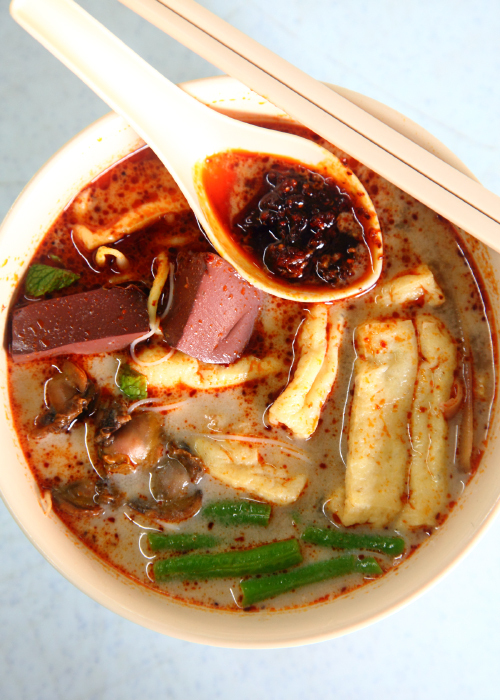 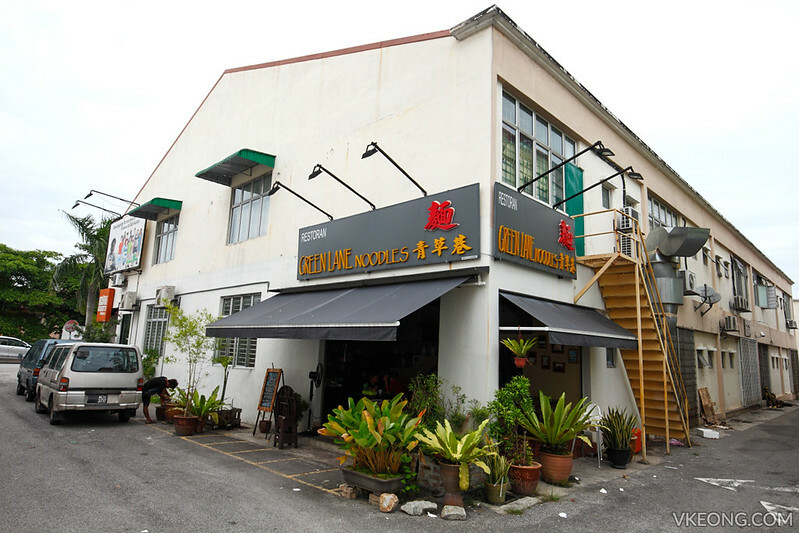 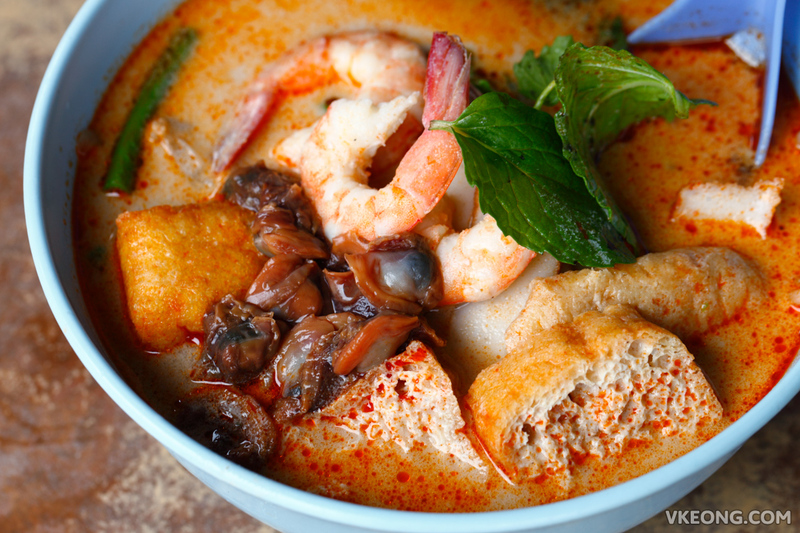 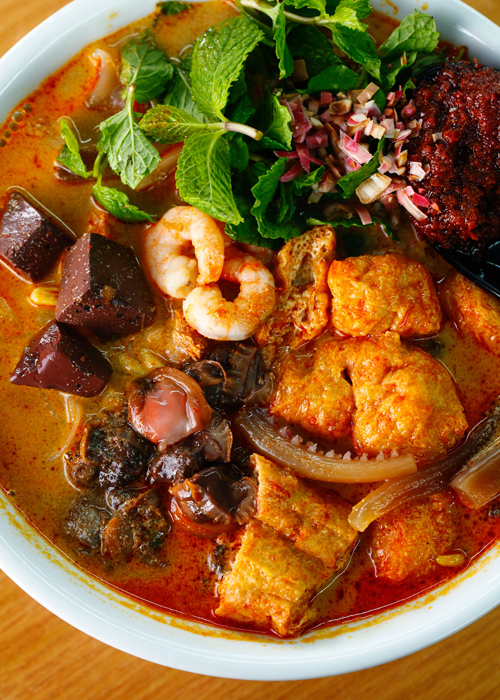 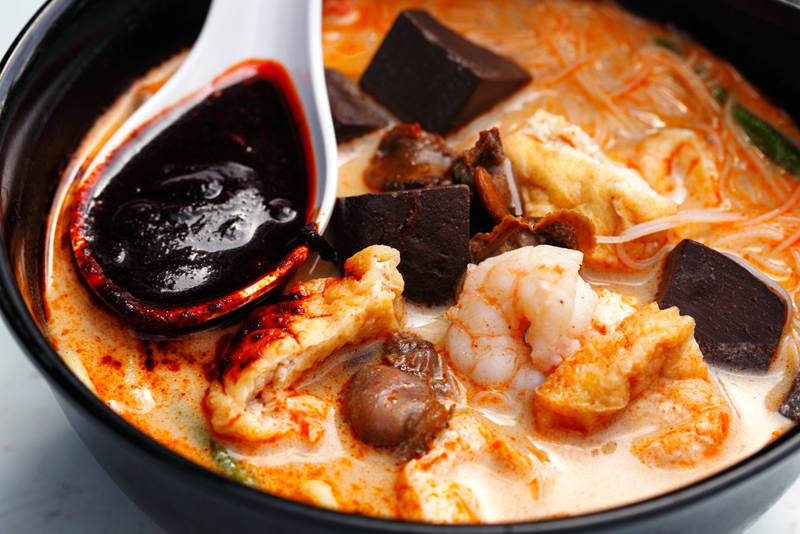 There are dozens of places where you can get Penang Curry Mee in Klang Valley, but here are ten places to start looking for it. 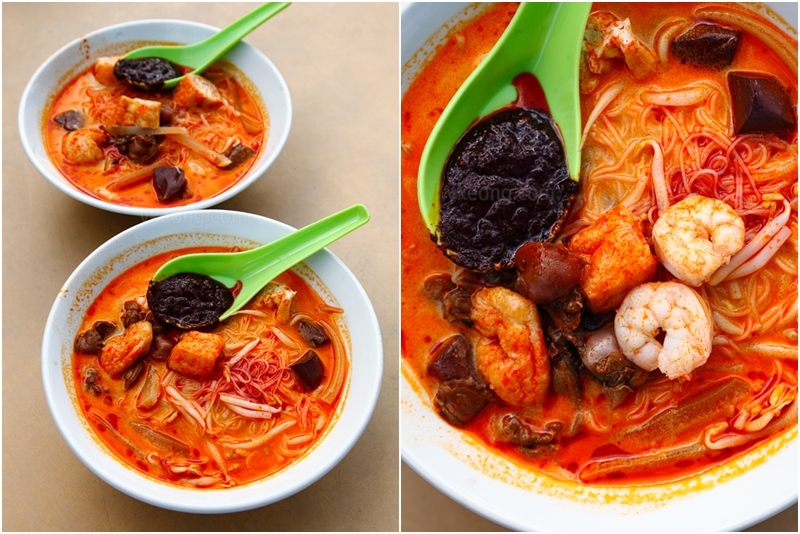 The post 10 Penang Curry Mee To Eat in Klang Valley appeared first on Malaysia Food & Travel Blog.